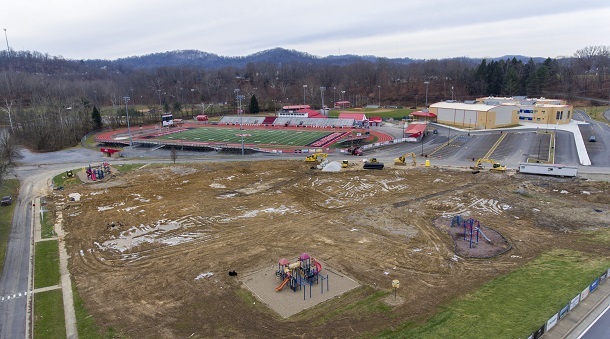 For most of the last few months, the site of the former Johnson Elementary School has been nothing more than a few free standing playgrounds and a whole lot of mud. That’s a bit different than what Harrison County Superintendent Dr. Mark Manchin and Assistant Superintendent Jimmy Lopez has expected. Both were looking at clearing the site and perhaps having everything completed as early as November if weather cooperated and all other things were handled. More than two months later, it’s clearly not complete. 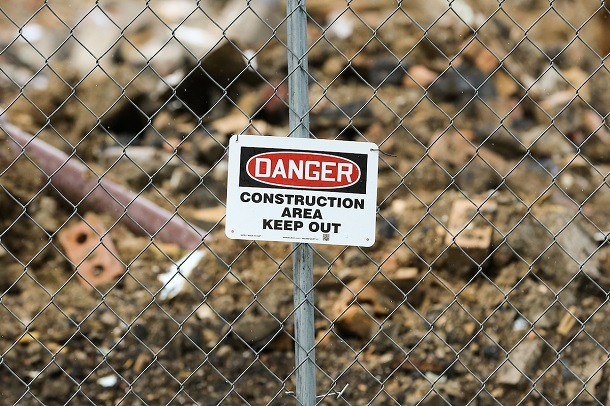 Does that mean the construction of a parking lot and other amenities as part of the near $1 million demolition project of the old Johnson Elementary School isn’t going to happen? While the bad news is that it didn’t get finished in the most optimal time, the good news is that the rest of the project is still going to happen. The site will see one thing stay in place, and that’s one of the existing playgrounds. Lopez said another playground will be relocated on the grounds of the new facility and a new one still needs to be installed at the new Johnson Elementary. Along with the finishing touches and the playground equipment, Lopez said there are some infrastructure issues needing addressed. He said drainage work and a few other issues need to be taken care of before proceeding to the next phase. The finished product will provide some much-needed parking to the area between Johnson Elementary and Bridgeport High School. There is anticipated to be 171 additional parking spaces, new lighting, landscaping and excavation. City Construction, the main contractor on the JES job, will handle all of that, said Lopez. It’s part of the $839,934 demolition contract. Editor's Note: Top photo is a recent aerial photo by Ben Queen of www.benqueenphotography.com of the demolition site, while the bottom photo shows the former fenced in area as debris was being removed. I hope the landscaping they do is functional and not just to make it "PRETTY". the most important thing is parking. also it would be great if there could be an indoor practice facility for baseball / softball ect. similar to the ones at Pro Performance and Top Prospect in Morgantown or at a minimum something like what Doddridge Co. has.